Being one of the prominent manufacturers of CDW Tubes, we are engaged in offering them at superior quality. 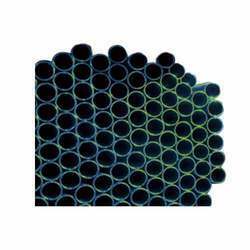 Our tubes have several salient features which include corrosion resistance, durability, application specific design and others. These are known for their good quality and are available at affordable rates. Our range includes Nickel Alloy CDW Tubes, Monel CDW Tubes, Inconel CDW Tubes, Hastelloy CDW Tubes, Hastelloy CDW Tubes and many more. Being one of the largest manufacturers of Stainless Steel CDW Tubes, we are engaged in providing quality tubes to our clients. We are able to achieve fine dimensional tolerances through cold drawing tubes. Other salient features Excellent wall thickness uniformity, concentric, hardness are also achieved through these tubes. We are engaged in offering Nickel Alloy CDW Tubes which finds its usage in furniture and construction applications. 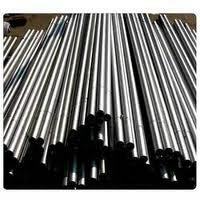 Our square, round and rectangular tubes are available in different sizes 13 x 13 - 450 x 450 x 0.4 - 16.0mm. These are known for their salient features all over the world. 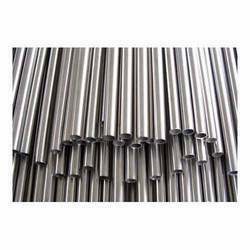 We are engaged in offering Monel CDW Tubes which are known for their special characteristics as Corrosion resistance, Application specific design, dimensional stability and accuracy. These are quality tested under the guidance of our quality controllers. We offer these products at affordable prices. Being one of the largest manufacturers of Alloy 20 CDW Tubes which is highly recognized all over the world for there quality. These Alloy 20 CDW Tubes are used in different applications which involve high accuracy, smooth surface finish and other superior physical properties and other non standard sizes. Chemical composition of our Alloy Tubes is maintained according to the client’s specifications. We are engaged in supplying and manufacturing Duplex Steel CDW Tubes which are made of ERW tubes from the tube mills. These are available in various specifications and grades. They are manufactured using high quality raw material. Our tubes are appreciated all over for their unique features as durability, strength, accurate dimension and corrosion resistance. 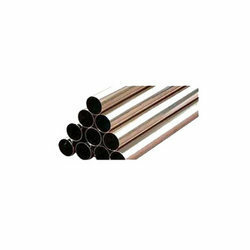 We are engaged in offering Cupro Nickel CDW Tubes which provides excellent resistance to corrosion in case of sea water as well as specific resistance to erosion corrosion and air- impingement attack. With the addition of iron there has been increase in the results in 90/10 performing as well as 70/30 in salt water heat exchangers. 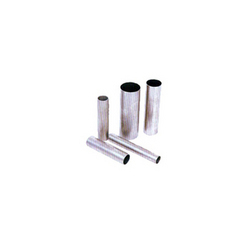 Our tubes have excellent tube strength and ductility at ordinary temperature along with other characteristics at elevated temperatures. 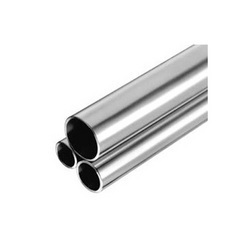 We provide a wide range of Titanium CDW tubes which are known for their properties. These are used in several applications which require high quality metal surface finish, excellent surface finish and other non standard sizes. These are maintained according to the specifications of our client’s requirement. 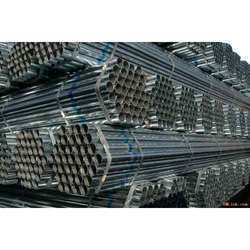 We have carved a niche as one of the CDW steel tubes suppliers. 6.35 mm OD up to 254 mm OD in 0.6 to 20 mm Thick. Our Inconel CDW Tubes is produced by process of cold rolling to achieve excellent mechanical strength. These are passed through a die over a plug to maintain both the inside and outside dimensions of the tube to close tolerances. 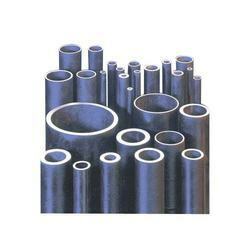 Our tubes are produced in varied dimensions as per the requirements of clients.